Step into Life Outdoor Fitness Near Box Hill North - Box Hill corporate fitness training can be exclusively run for your business to improve productivity. 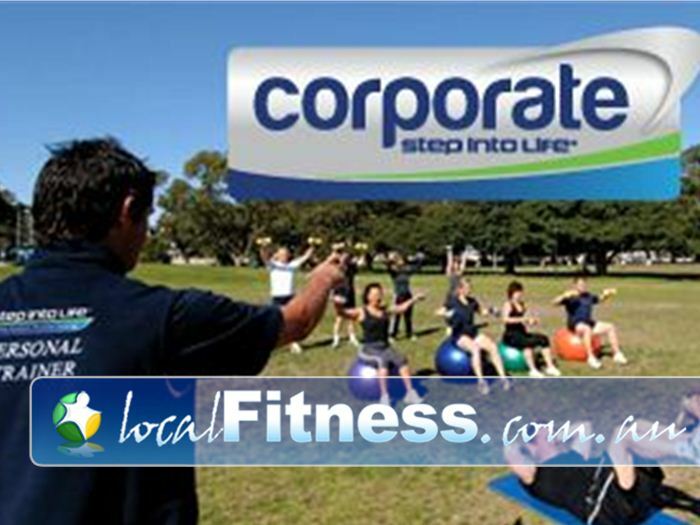 Box Hill Corporate Fitness Training Can Be Exclusively Run for Your Business to Improve Productivity. Hi...I'm Simon Dower the head trainer at Step into Life Box Hill. We feel passionate about seeing and helping people to succeed and achieve things that make them feel good, healthy and HAPPY! We guarantee that as a member at Step into Life Box Hill you will experience a fun and enthusiastic journey towards achieving an improved quality of life as a result of increased health and fitness levels by participating in a huge variety of Step into Life programs. We guarantee you will always have fun. We guarantee results!